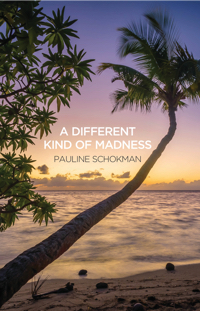 Pauline Schokman was born in Ceylon, now Sri Lanka, of Burgher (Eurasian) heritage. 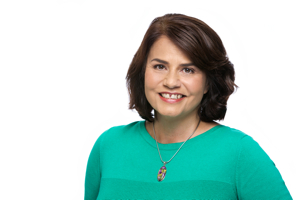 She is a general medical practitioner, psychotherapist and novelist who lives and works in Melbourne. 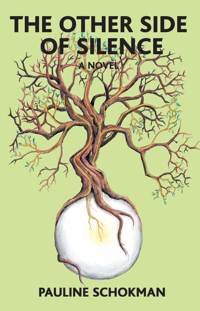 Her debut novel The Other Side of Silence was published in London in 2016.